M.S. 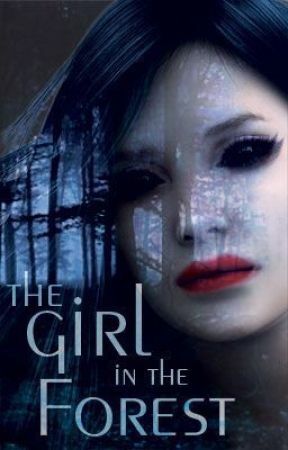 Chavez writes a variety of speculative fiction. 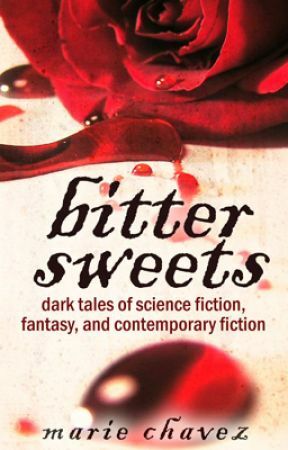 Her Bittersweets collection is comprised of darker works, from fantasy, to horror, to science fiction,  to contemporary with a subtle dark twist. Tales from the Tower World is a collection of stories that are both dystopian science fiction and high fantasy. 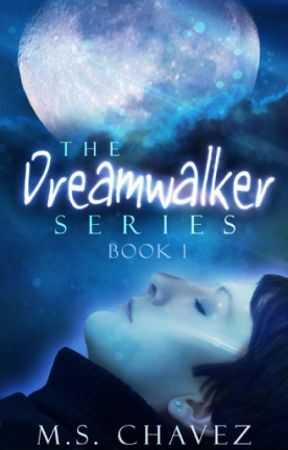 The Dreamwalker Series is contemporary, urban fantasy,  or even possibly paranormal. Rummage Sale Stories is a collection of random bits. M.S. Chavez can be found frequenting various places around the web.